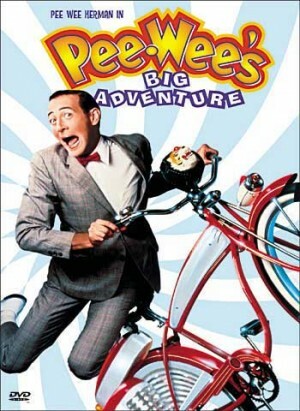 This surprise hit showcases nerdy superstar Pee-wee Herman (Emmy-nominee Paul Reubens - "Blow," TV's "Murphy Brown") in a mad-cap comedy-adventure about a unique "rebel" who takes to the road to track down the kidnappers of his beloved bicycle. Pee-wee Herman is "a genuine cult comic hero," declares Joel Siegel. The Hollywood Reporter raves that this "isn't just the funniest movie of the year; it's one of the funniest movies ever." 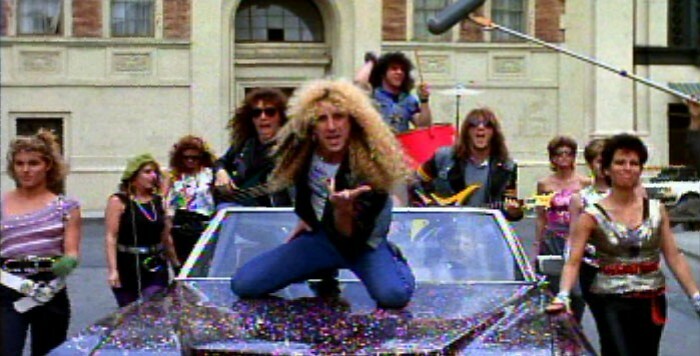 Special appearances by Emmy-nominee Jan Hooks ("Saturday Night Live"), Emmy and Golden Globe-nominee Morgan Fairchild ("TV's "Friends," TV's "Hotel"), Emmy and Golden Globe-winner James Brolin ("Catch Me If You Can," TV's "Hotel") and rock group Twisted Sister. Directed by Academy Award-nominee Tim Burton ("Tim Burton's Corpse Bride," "Charlie and the Chocolate Factory"), written by Reubens and Emmy-winner Phil Hartman ("Saturday Night Live," "NewsRadio").